Four of conductors pure copper. NEW! All copper litz cable – included with the Polaris. 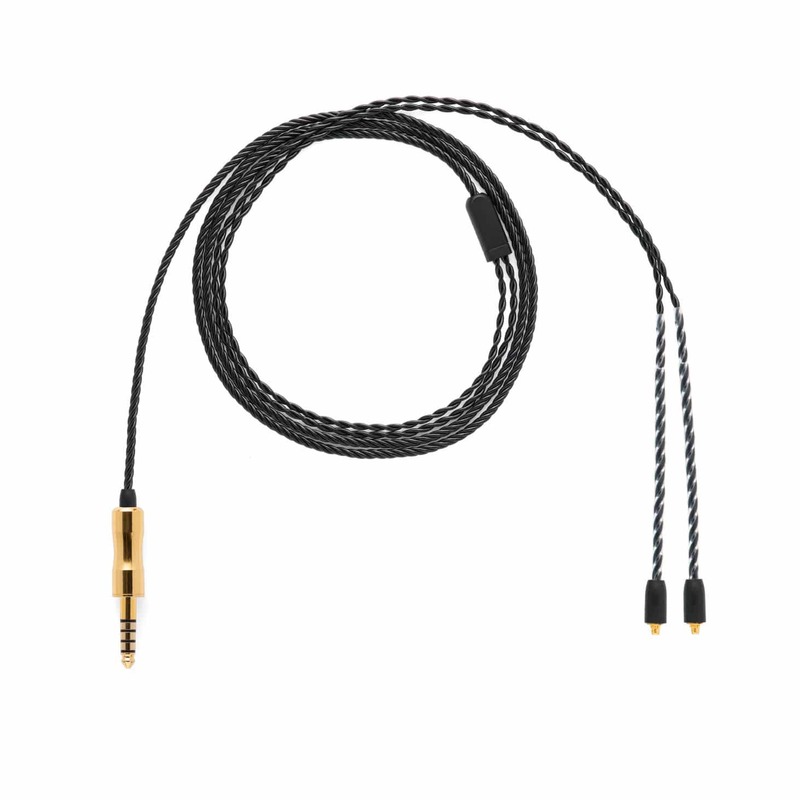 Fits the standard headphone jack of portable audio proudcts. This is a new and exciting balanced termination from Sony. For use with Sony’s high-end portable digital audio players. Additional devices will be incorporating this connection in the not too distant future. 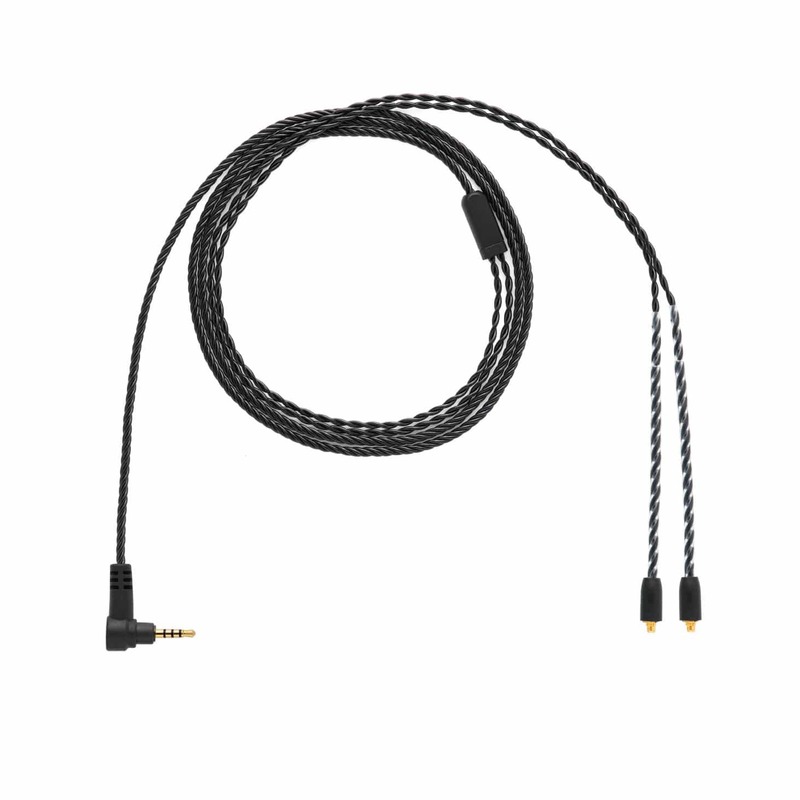 Litz cable designed for use with your high resolution portable DAP. Compatible with Astell&Kern, Lottoo and many other excellent players. A felexible and durable jacket makes out Litz wire cable a joy to use every day. We offer the Litz cable in a nubmer of terminations. Find the termination that best suits your listening set-up.